Chakra imbalances can manifest in a number of physical and emotional ailments. 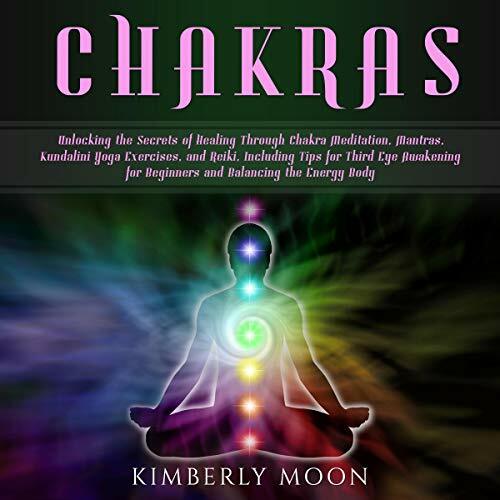 Chakra Balance is a practical beginner's guide to identifying energy imbalances and restoring harmony with powerful energy healing practices. 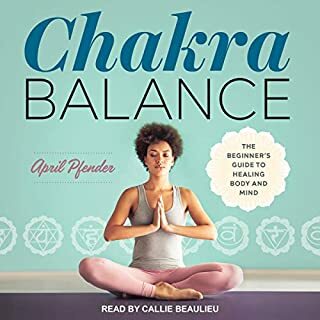 Chakra Balance offers easy-to-follow guidance for using yoga poses, crystals, and essential oils to harness your energy and heal. 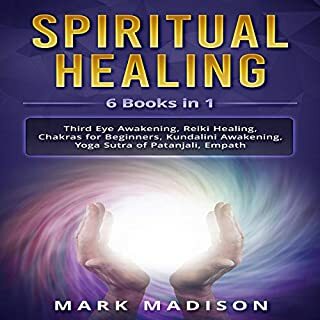 With in-depth profiles of each of the seven chakras, you'll gain a fundamental understanding of the physical, emotional, and spiritual elements of every chakra. Discover the secrets to improving every part of your mind, body, and spirit. Achieve mental clarity, lasting health, and balance that you never dreamed possible. The Way of Meditation is an easy step-by-step guide that will help you to begin delving into a rewarding path of meditation. 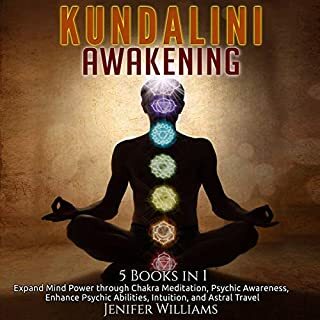 This audiobook will teach you everything you need to know, from how to clear your mind to the steps you can take to lay down the groundwork in practicing any meditation that is right for you. It is a fantastic overview of the practice. If you’ve always wanted to find balance in your body but struggle with physical ailments you can’t overcome, then pay attention. Take a second to imagine how you’ll feel once you find an energy balance in your body and how your family and friends will react when you are naturally happier. So, even if you’re suffering from depression or other ailments that you can’t seem to get rid of, you can feel happier and more balanced with chakra healing. Great book!!! It has tools to remove any auto-sabotage. Got a lot of good information from this book. reat introduction to the chakras. Absolutely love this book, very informative and accurate!! I already feeling benefits from this book. So easy to ready! Great introduction to the chakras for those that are very new. I've recommended this book to several people that are interested in exploring but not sure where to even begin. This is a great book for beginners, easy to read and follow. It can also be used as a reference. Simple, clear, and oh so helpful. great jumping off point for people who want to tune into their chakras and heal themselves. 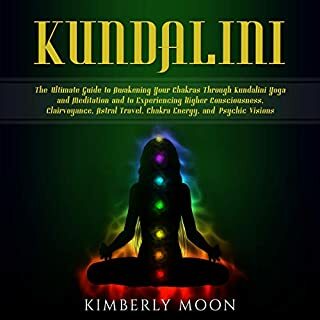 Though there is a lot to learn this book was an easy read and excellent start to understanding chakras and crystals. I've recommended it to a friend and she's enjoying it as well! This book is amazing. If you want to learn about chakras this is a great tool for that. I have already read it several times and refer back to it often. The writer has very great talent on how to simplify the points and integrate it together. 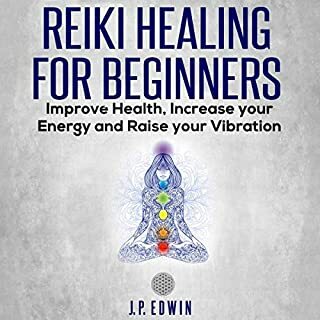 Very good book for beginners who wants to start the journey to be on the path of spiritual and physical healing. Happy reading!